How many times have you wanted to find help online, check Facebook or show off your latest gaming achievements? The various gaming platforms have their own systems, but Overwolf feels much more complete. After installation, a small tab sits discretely at the side of your screen during gameplay. Mouse over and the Overwolf interface slides out. 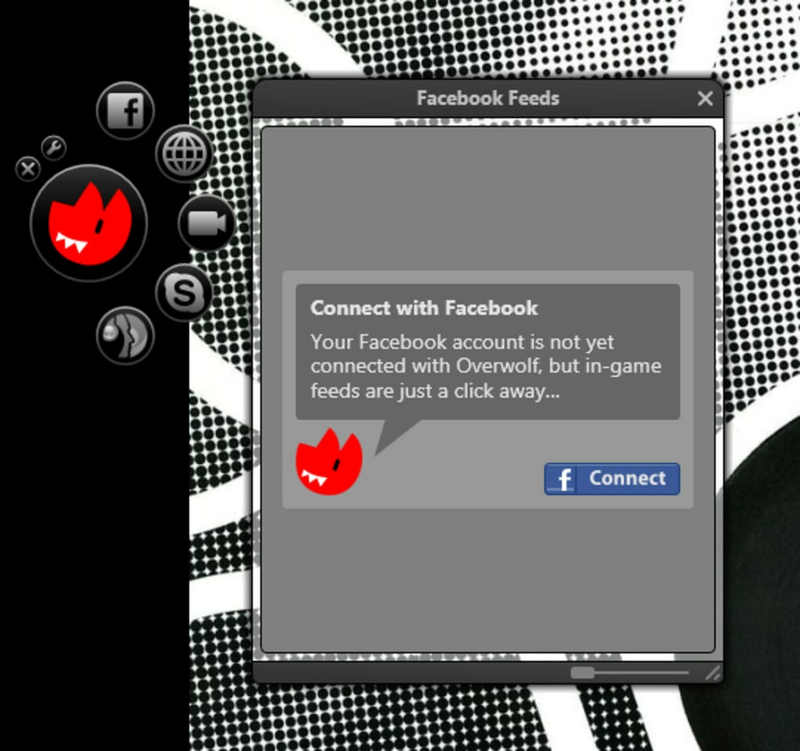 From here you can access Facebook, Skype, an integrated web browser and more. The issue with any app like Overwolf is resource usage. If you are playing a game that pushes your PC to its hardware limits, running an extra app isn't going to help. Overwolf is fairly lightweight, but there's no escaping it can lead to a drop in performance. However, if you have memory to spare, Overwolf is a great looking and really user friendly app that's really helpful when gaming. The video recording is excellent and easy to set up. You can record your gameplay with sound in a single click, and immediately upload it to YouTube, tweet it or share on Facebook. 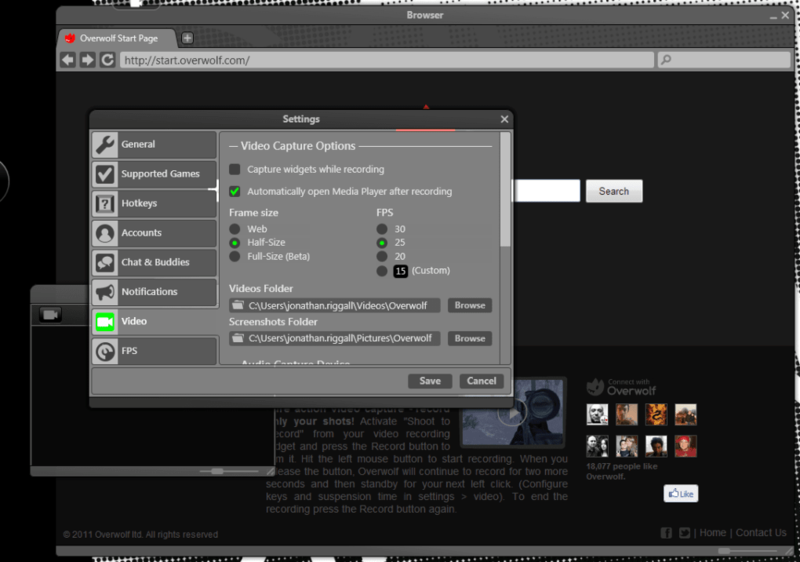 Additional widgets available for Overwolf are screen capture, Steam chat, Overwolf Chat, Gmail, Yahoo Mail, Windows Live Messenger, and Twitter. 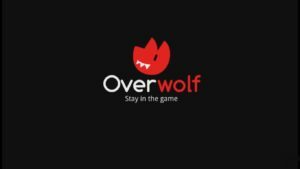 Overall, Overwolf is an impressive app that pretty much gives gamers everything they might want while playing games. 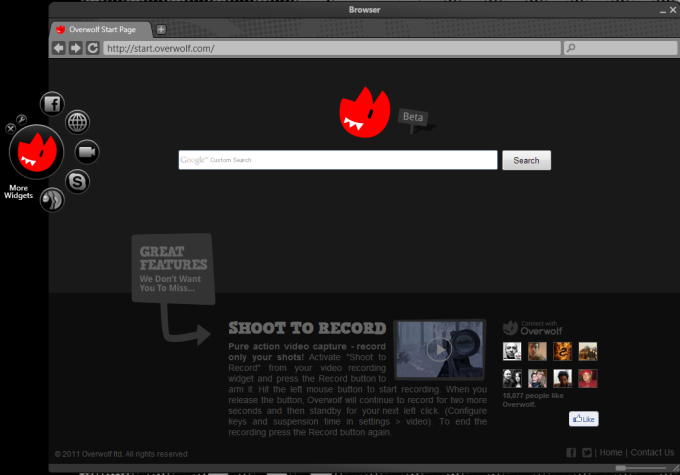 Good looking, functional and free, Overwolf is well worth checking out. I think Overwolf is great because of how it uses its resources wisely.. I think its great, its great for gaming, browsing, and well, talking with your friends and cla buddies. Also the browser and music. Well....the browser is slow at times. Amazing. Best in game tool ever. Same concept as Xfire etc' but offers way more. Easy to use interface and lots of functionality. You should all try it out! * Best in its category. 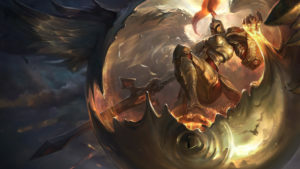 What do you think about Overwolf? Do you recommend it? Why?